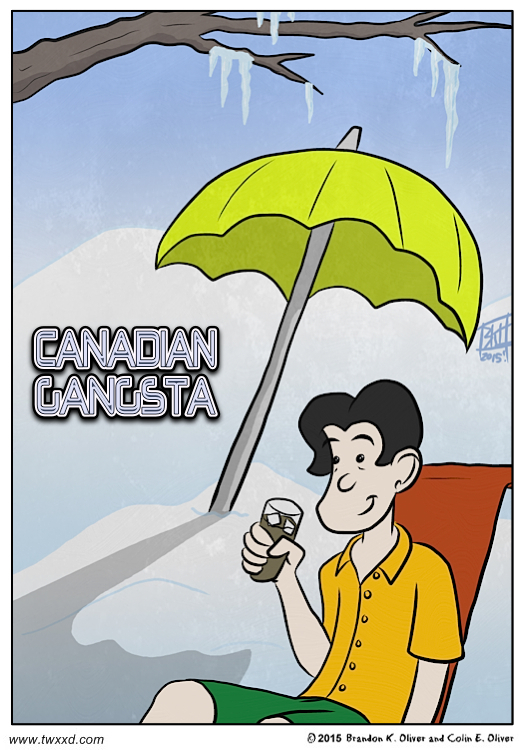 There are a couple of things about me that are rather un-Canadian. For example, I don’t much care for hockey (I don’t even skate very well). But I make up for it by eating lots of poutine, and walking to work 30 minutes each way almost every day in whatever weather the season throws at me. This time of year, it means trudging through the snow. I enjoy it though! You really have to lift your knees, so it’s a lot more exercise. I usually end up shedding a few layers just to cool down before I reach the office. Also, you grow to enjoy the feeling of a frozen beard, but that might just be me being weird. I’ve been getting more freezing wind than snow. Snow doesn’t sound so bad in comparison.